Houston Rockets registered a 117-113 victory over the Cavaliers. 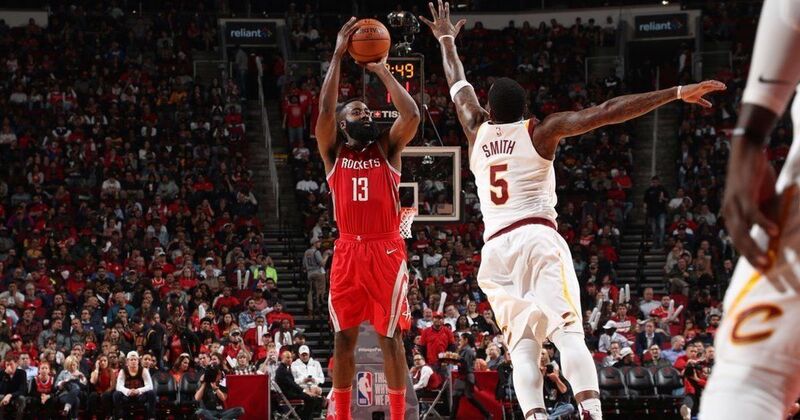 James Harden produced a triple-double as the Houston Rockets found their offence with a 117-113 victory over the Cleveland Cavaliers on Thursday. Harden tallied a game-high 35 points with 11 rebounds and 13 assists, including a brilliant feed to Clint Capela for an alley-oop dunk after forward PJ Tucker did the dirty work by digging out a loose ball on the floor late in the contest. LeBron James led Cleveland with 33 points and seven assists, though he committed nine turnovers. Jeff Green scored 27 points on 11-of-15 shooting off the Cavaliers’ bench. 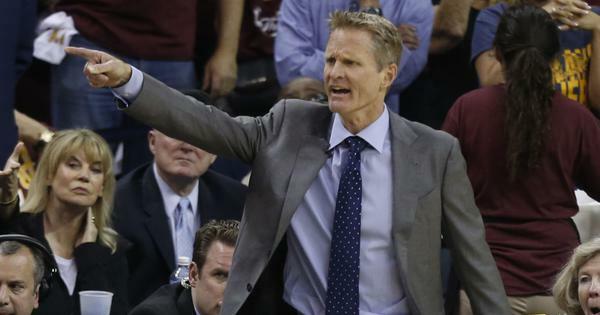 “Things just didn’t go our way tonight,” said James. Eric Gordon scored 20 points for Houston, and Capela added 19 points and 13 boards. In Denver, Emmanuel Mudiay scored a season-high 21 points while Paul Millsap tallied 17 points and seven assists in the Denver Nuggets’ 102-94 defeat of the Oklahoma City Thunder. Carmelo Anthony led Oklahoma City with 28 points to tie a season high, moving him into 24th place on the NBA all-time scoring list, passing Allen Iverson. Russell Westbrook had 13 points, seven rebounds and a season-low five assists for the Thunder, who have lost four straight. Elsewhere, John Wall and Bradley Beal combined for 45 points as the Washington Wizards gained some revenge and hopefully some needed confidence with a 111-95 win over the Los Angeles Lakers. 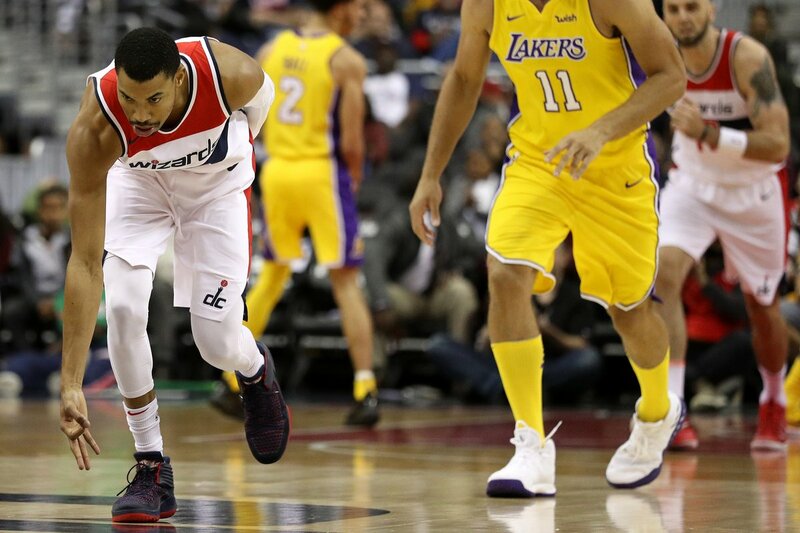 Otto Porter contributed 20 points and 11 rebounds for the Wizards, who had lost five of seven starting with a 102-99 road loss against the Lakers on October 25. The team’s rookie guard Lonzo Ball had another poor shooting night while running the offense. Ball, who entered shooting 29 percent from the floor, finished three of 12 overall and one of seven on three-point tries. Ball wasn’t alone as Los Angeles shot 36 percent from the field and committed 19 turnovers in their second road game in as many nights. By comparison the Wizards drained 51.8 percent of their field-goal attempts, scored 50 points in the paint and led by as many as 21 points. Washington shot 60 percent from the field and scored its most points in any first half this season for a 69-56 halftime lead.